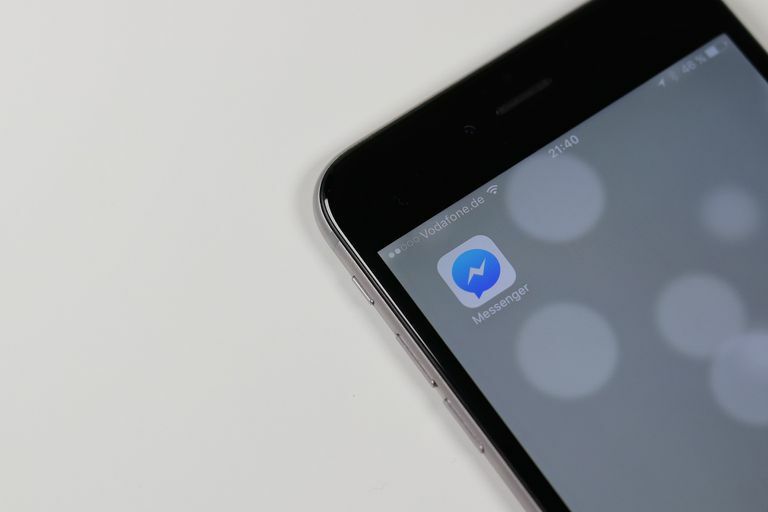 When seeking to clear your chat history on Facebook or Messenger, you must make a decision between one of two actions: removing a specific message or deleting the entire history of your conversations between you and another person on Facebook. In either case, we'll show you what steps to take depending on whether you're working on a computer or a mobile device like your phone or tablet. One warning in advance, however: unlike some messaging apps, deleting Facebook messages or clearing your history does not remove the message from other people's history. If you've sent an embarrassing message to a friend and deleted that message from your chat history, your friend still has a copy. The best bet is to never say anything via a message — or anywhere online — that you would not want as part of the permanent record. If you're deleting Facebook messages to clear out the conversation list, keep in mind that you can always use the archive feature for that. That way, the messages won't be permanently removed, but they will be cleared away from the main list of conversations. Click the Messages icon at the top right of the screen. It's the one between the buttons for friend requests and notifications. Click the message thread you want to permanently delete so that it pops up at the bottom of the screen. You can also open all the threads at once with the See All in Messenger link at the bottom of the pop-up, but if you do that, skip down to item 2 below. Use the small gear icon next to that window's exit button (called Options if you hover your mouse over it) to open a new menu. Select Delete Conversation from that pop-up menu. When asked to Delete This Entire Conversation?, choose Delete Conversation. Click Delete again when you're asked to confirm. Locate the message you want ​to be deleted. Hover your mouse over it so that you can see a small menu show up. What you're looking for is a button that's made up of three small horizontal dots. If you're deleting a Facebook message that you sent them, the menu will show up to the left of the message. If you're wanting to remove something they sent you, look to the right. Open the Messenger app on your mobile device. Tap and hold on the conversation you want ​to be deleted. Choose Delete from the pop-up menu. Confirm it with the Delete Conversation option. Find the conversation and message you want to remove. Press and hold on the message to see a new menu show on the bottom of the app. Choose Delete once, and then again when prompted to confirm you want to delete the message.